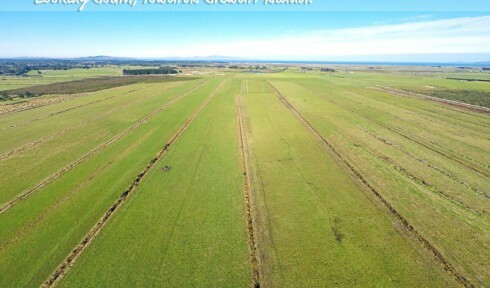 There are two titles of this land still available. 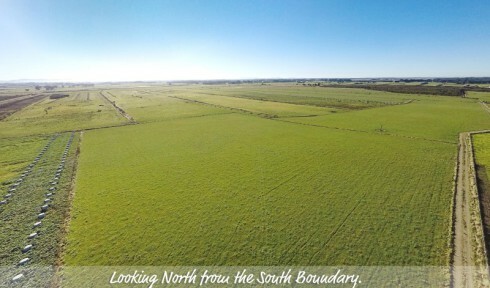 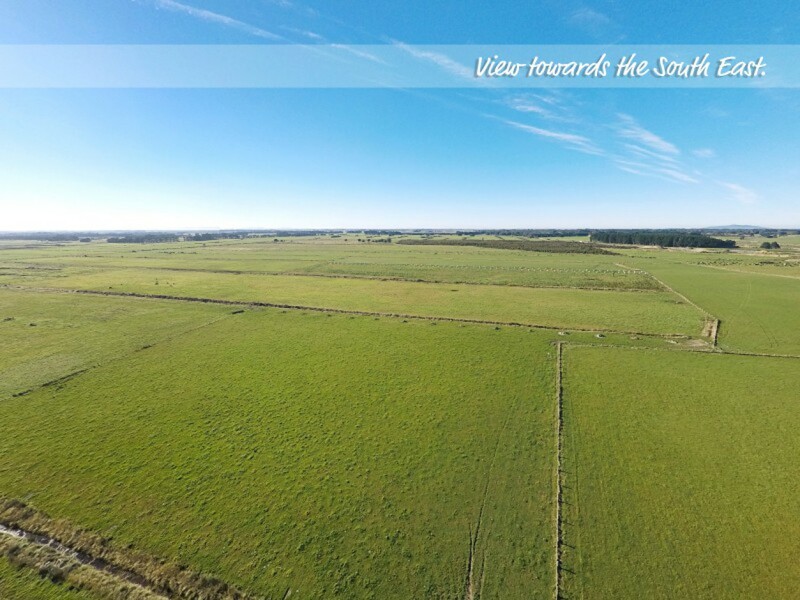 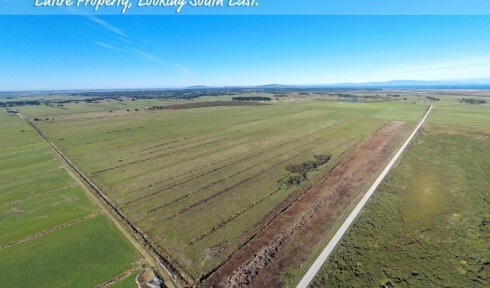 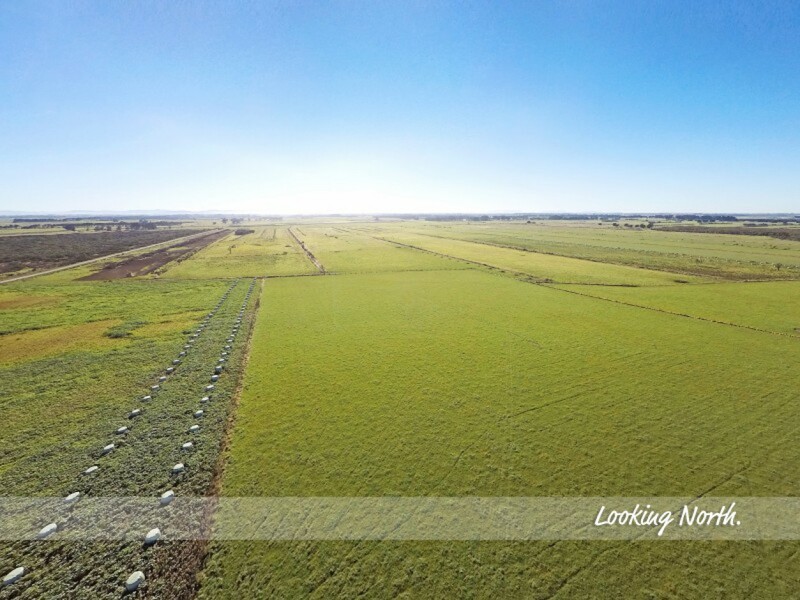 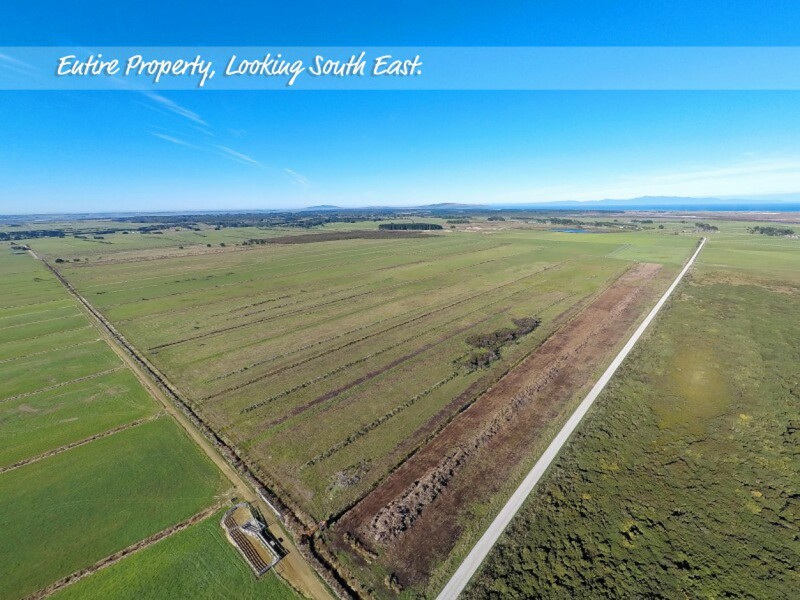 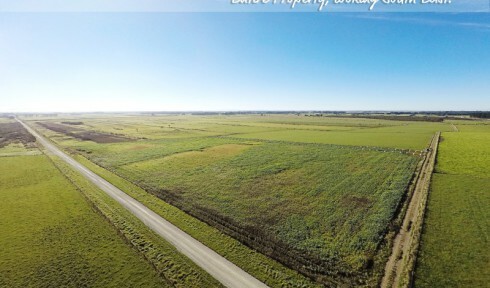 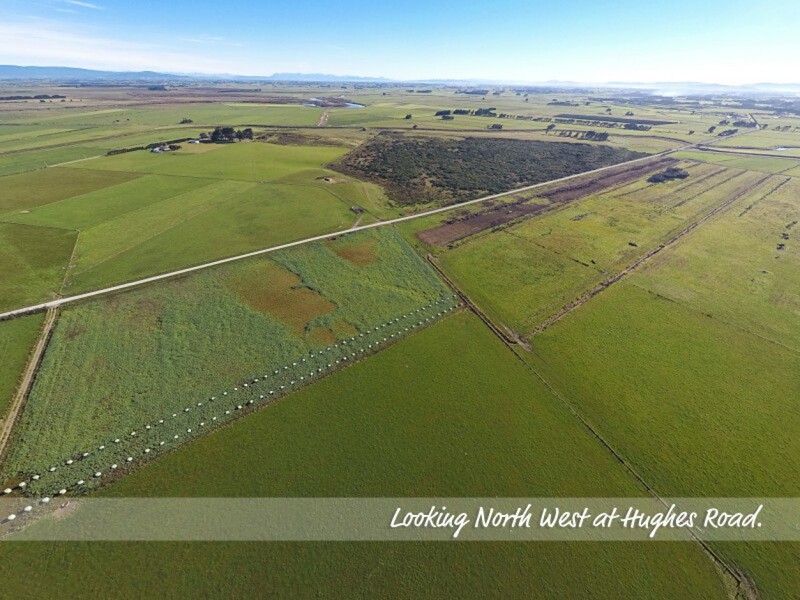 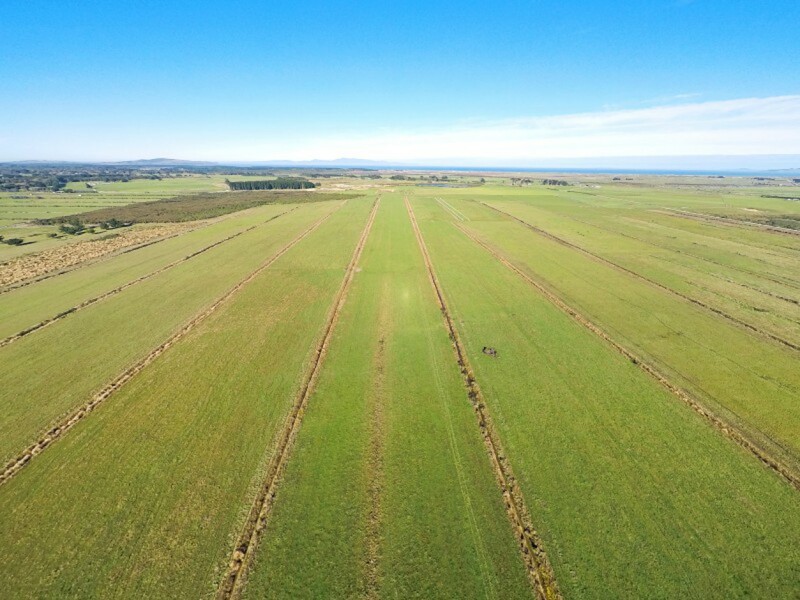 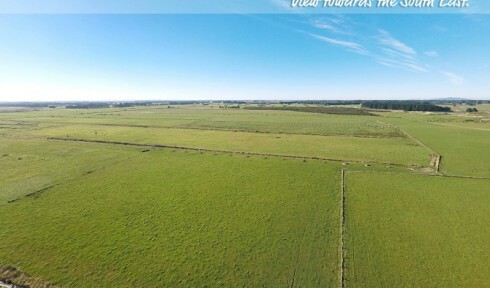 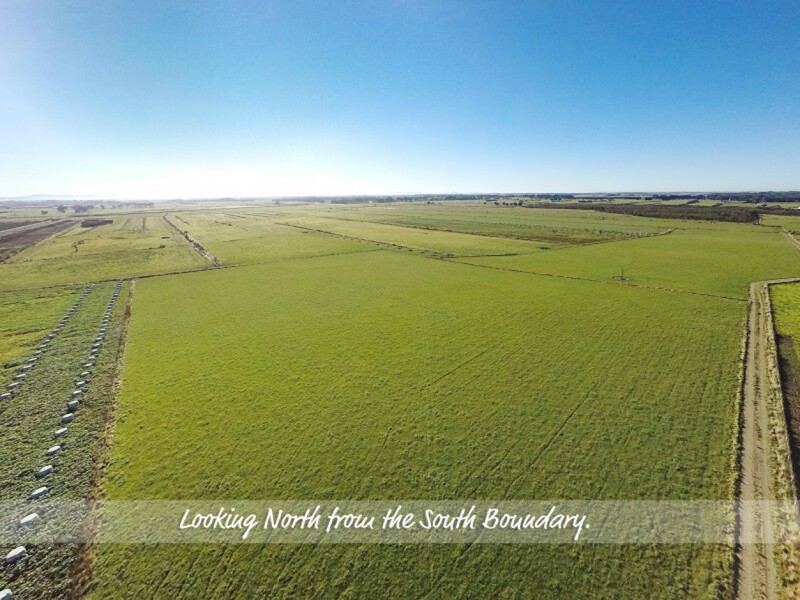 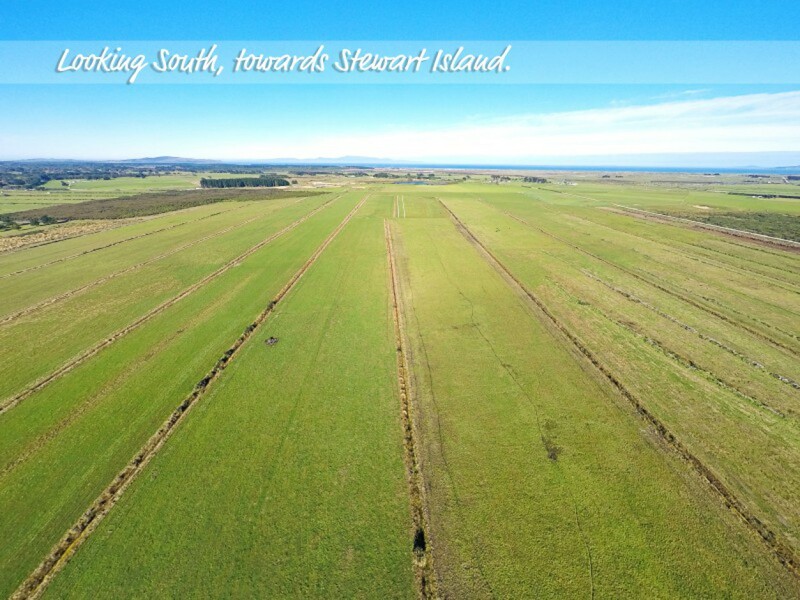 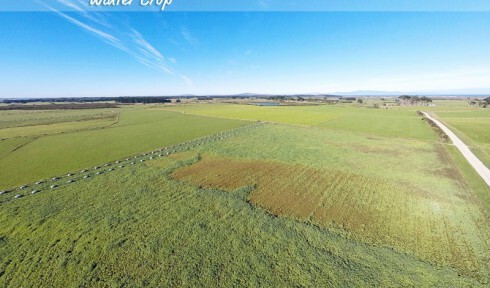 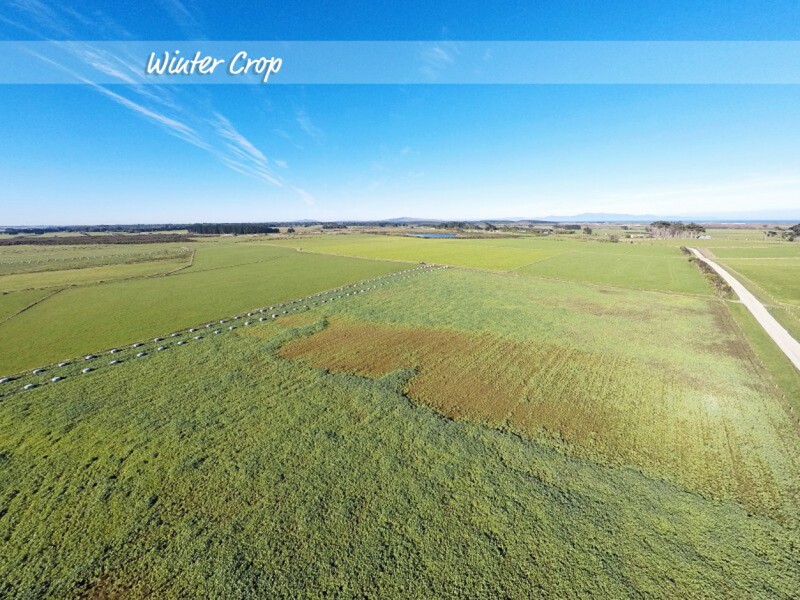 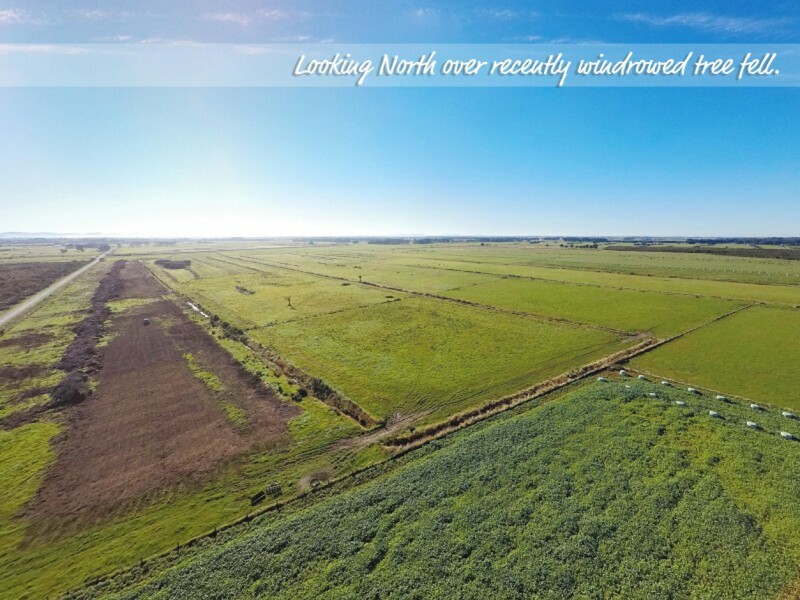 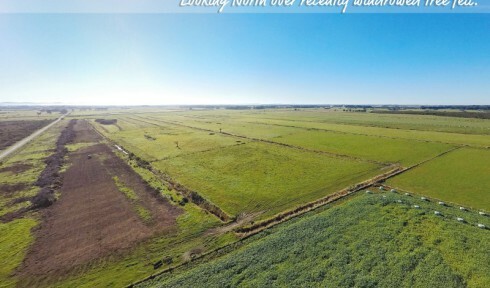 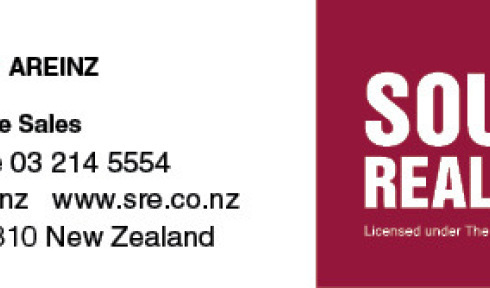 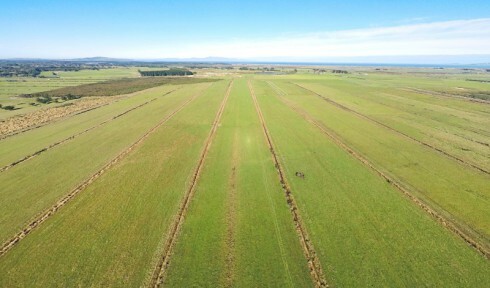 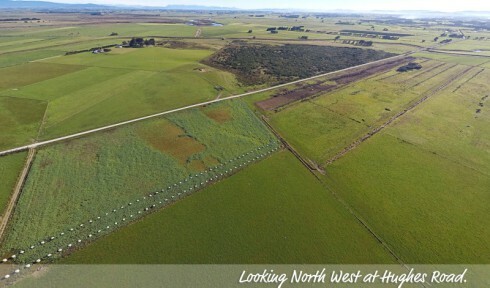 Being Lot 1 consisting of 45.6ha with access off Greig Road and Sections 27 and 29 consisting of 62.8ha with access off Hughes Road. 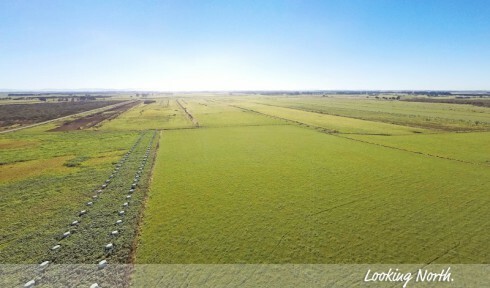 You still have the opportunity to secure your grazing block handy to amenities with potential at affordable value. 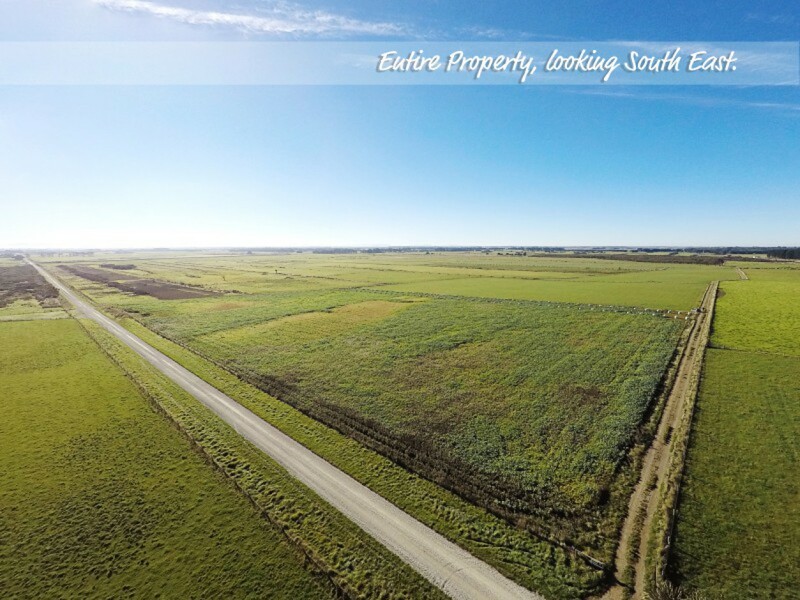 Contact the listing agent for details.